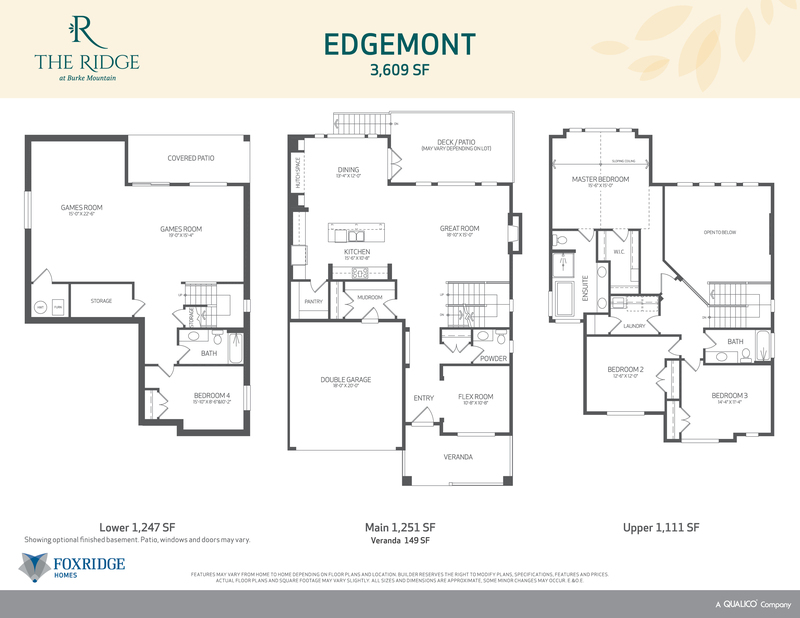 The Ridge at Burke Mountain features 3 and 4 bedroom homes, in one of Burke Mountain’s favourite neighbourhoods. 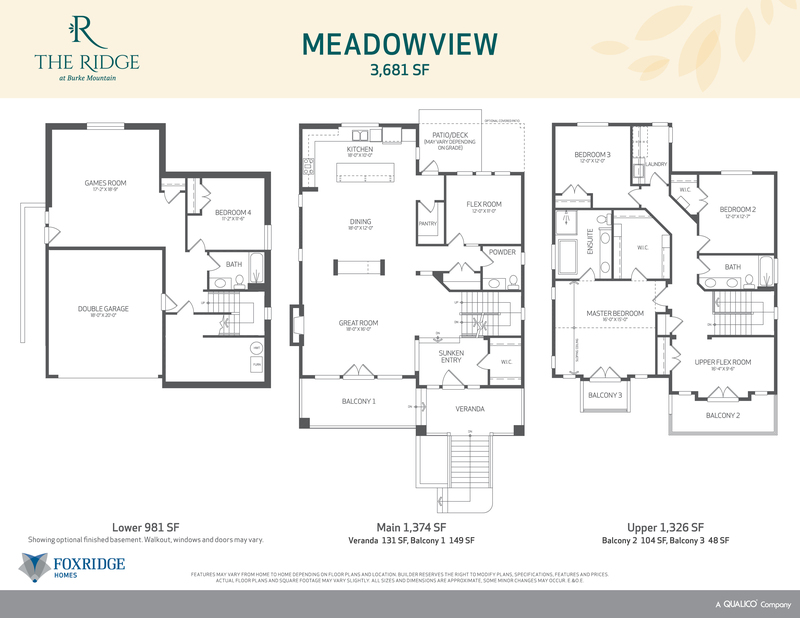 These detached family homes are 3,200 to 3,800 plus square feet. 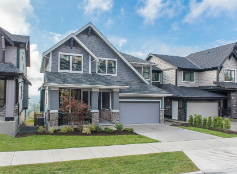 Features include attached two car garages, high ceilings , and amazing views of the mountains, rivers and valleys surrounding Burke Mountain. The large kitchens are perfect for entertaining! 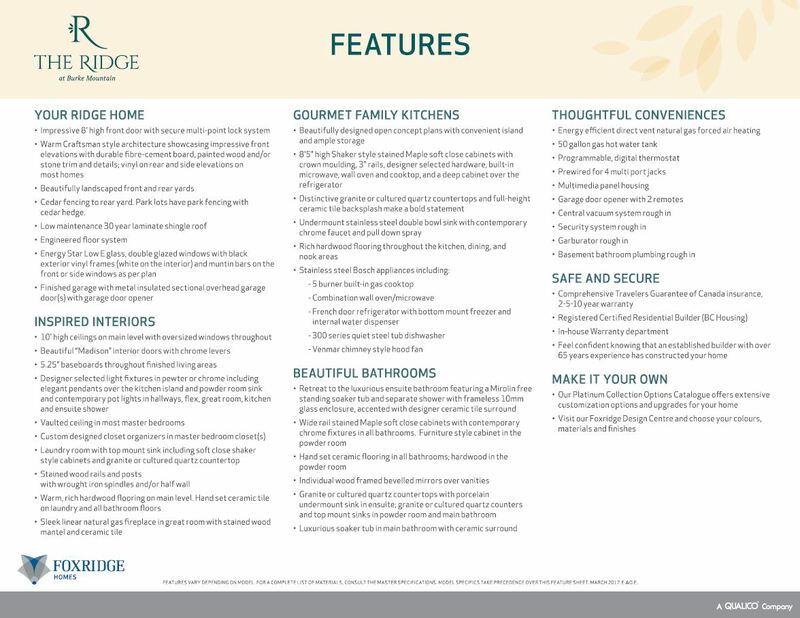 Foxridge is known for their attention to detail and offerings of several high quality finishes, colours and options. 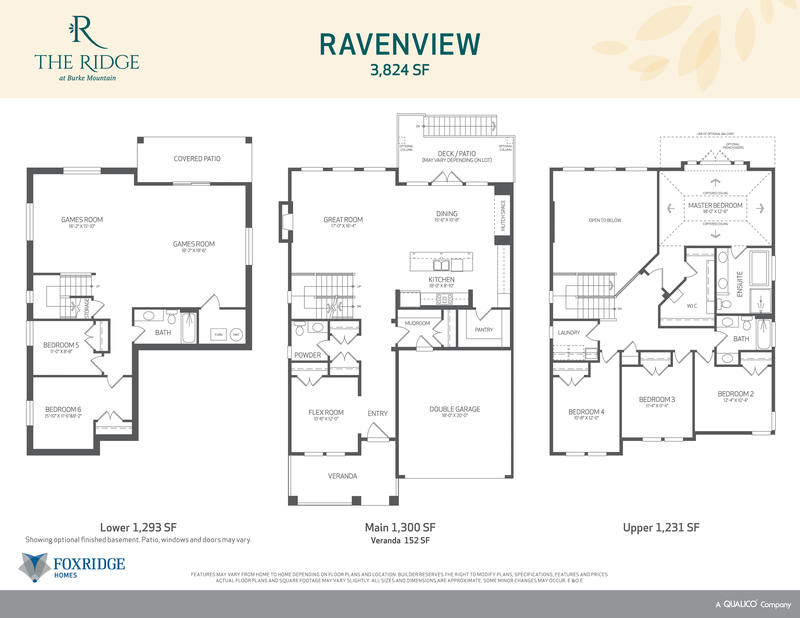 The Ridge is currently in presale, with homes available in 2019.